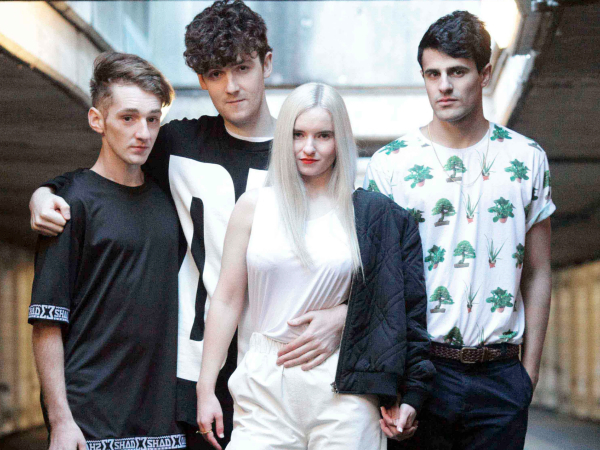 In a bit of a surprise, the UK’s Clean Bandit took home this year’s second EDM-based award for Best Dance Recording. The track \”Rather Be\” is known for its successful crossover appeal, and Clean Bandit follows Tiesto after he won the first EDM-based award. The other finalists were; Basement Jaxx “Never Say Never,” Disclosure and Mary J’s “F for You,” Duke Dumont’s “I Got U,” and maybe the most well known smash hit “Faded” by ZHU.